The Penguin (Danny DeVito) was brought up in the sewers after his parents abandoned him because of his disability. Now he wants to rejoin society and he thinks that Max Shreck (Christopher Walken) is the person who can help him with this: Shreck is a popular business man who has successfully hidden the shady side of his business – but Penguin threatens to expose him. But even as Penguin’s plan seems to work, Bruce Wayne aka Batman (Michael Keaton) becomes suspicious. And he finds that his suspicions may align with the newly appeared Catwoman (Michelle Pfeiffer), even if their methods and goals do not. 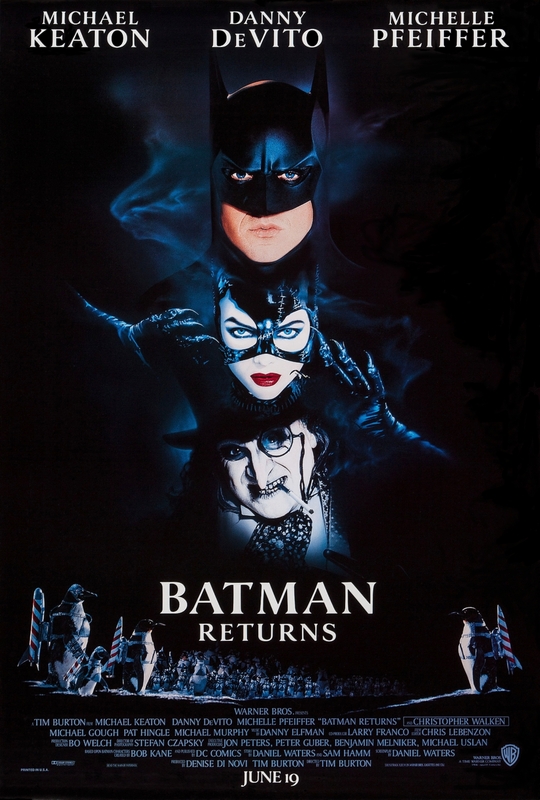 Batman Returns does have some weaknesses and some moments that made me want to headdesk, but with that incarnation of Catwoman, I can’t help but love the film. And I definitely liked it better than the first one. Gotham City is filled with corruption and basically run by crime boss Grissom (Jack Palance). But then a new figure enters the playing field, shifting the power dynamics quite substantially: Batman (Michael Keaton). Photographer Vicky Hale (Kim Basinger) is intrigued by the phenomenon and decides to find out who is behind the mask. Hoping to speak with Commissioner Gordon (Pat Hingle), she attends a charity eventy hosted by Bruce Wayne – not knowing that he is the man she is looking for. Meanwhile Grissom’s right-hand man Jack Napier (Jach Nicholson) is sent on a mission of his own – a mission that is about to change him very much. 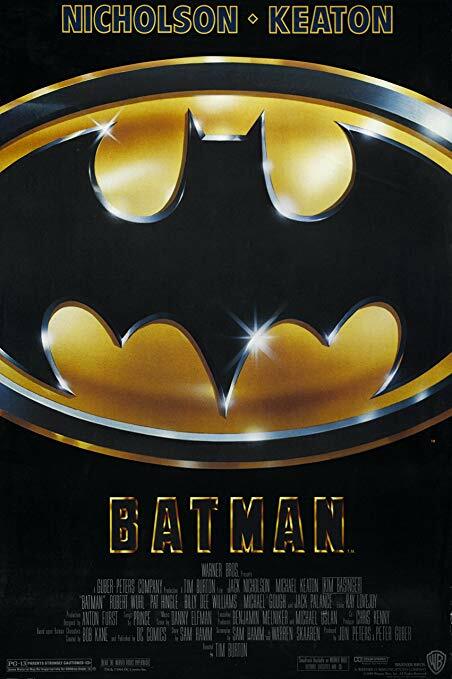 It’s been many years that I watched the older Batman movies, and while I love them all, this one was probably the one I remembered least. Re-watching it with a bit of distance made it feel a little disappointing, although there are still many good things about it. 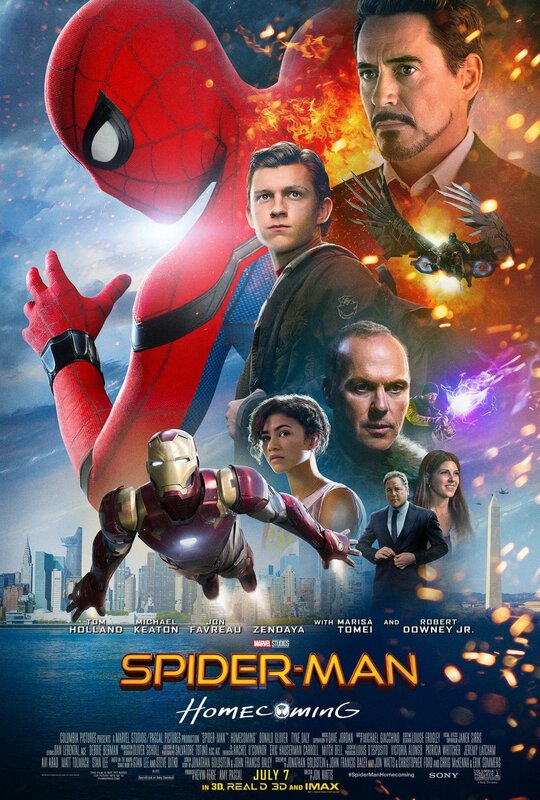 Peter (Tom Holland) is excited about the new superpowers he has gained and wants to become a proper superhero, like Iron Man/Tony Stark (Robert Downey Jr.) who recruited him not too long ago. But now Tony is keeping him at arm’s length and Peter is supposed to keep a low profile and go to high school, when he just wants to be properly heroic Spider-Man. When a new villain makes an appearance, Peter can’t keep still, though. Something needs to be done. And if nobody else does it, he will. Spider-Man: Homecoming is entertaining and fun and has its fair share of problems. I enjoyed it, but not without reservations. 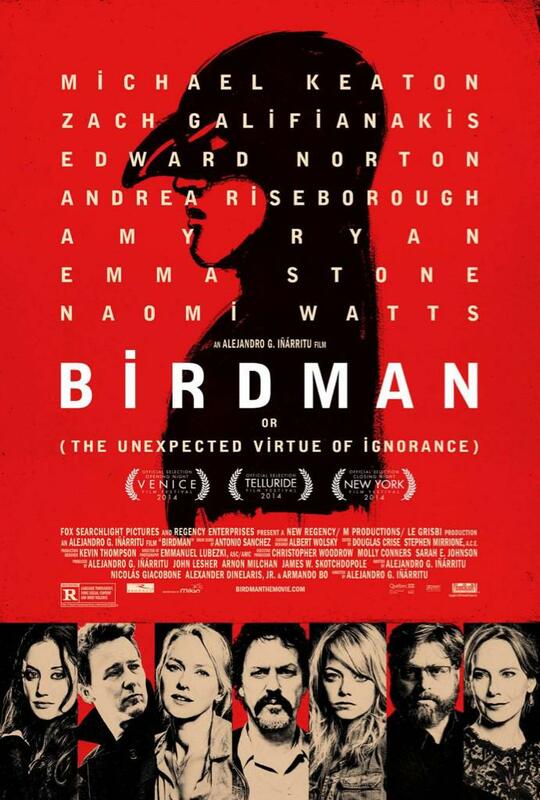 Robby (Michael Keaton) runs the Spotlight department of the Boston Globe, meaning he and his team – consisting of Mike (Mark Ruffalo), Sacha (Rachel McAdams) and Matt (Brian d’Arcy James) – do in-depth research to uncover the big stories while not getting bogged down in the day-to-day business of writing news articles. When the Globe hires Marty (Liev Schreiber) as the new editor-in-chief, Marty asks the Spotlight team to dive into the story of child abuse by a catholic priest. The more they dig, the more they start to uncover until it becomes clear that the problem runs much deeper than just one priest. 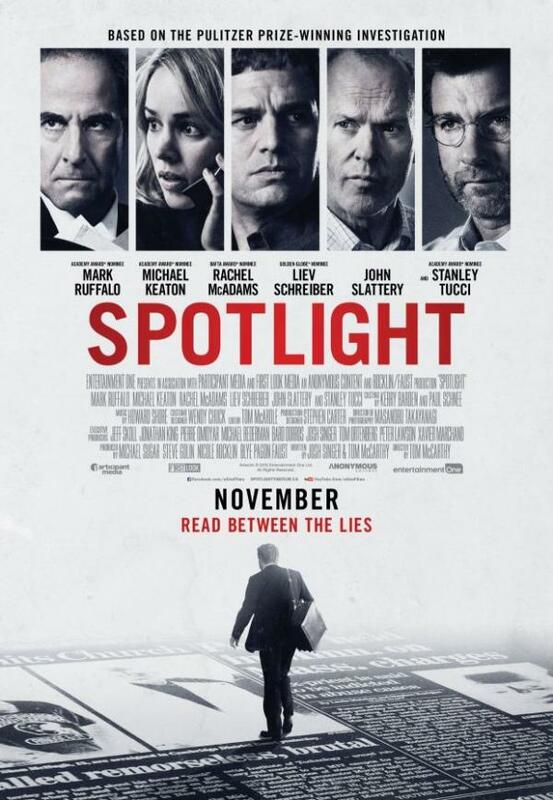 Spotlight was an engaging film with great performances and about an important topic. I don’t know if you can say that you enjoyed a story about systematic abuse, but watching Spotlight it’s probably the closest you’ll ever gonna get to that. Tobey (Aaron Paul) loves cars, racing and everything to do with that. When he gets the chance to build a car with and for Dino (Dominic Cooper), he jumps at it, despite his intense dislike of Dino. Everything seems to go fine and they sell the car for a shitload of money. But then Dino frames him for manslaughter and Tobey has two years in prison to think about how to take his revenge. He decides to settle the entire thing with a race. 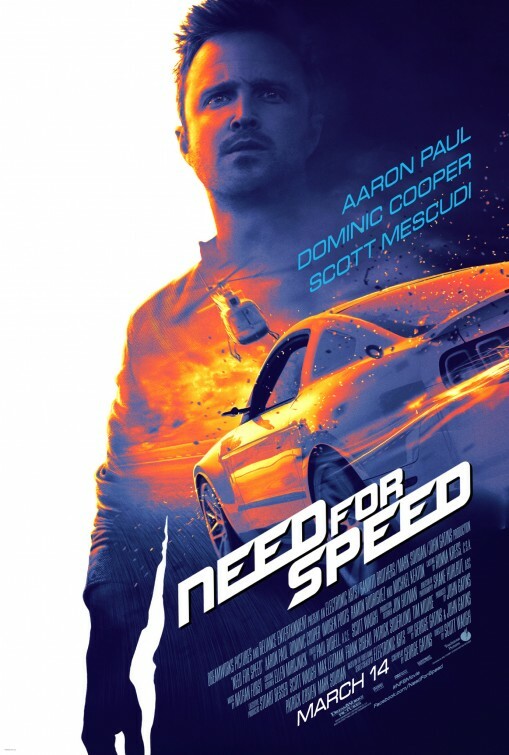 Need for Speed was partly fun and partly not so much. 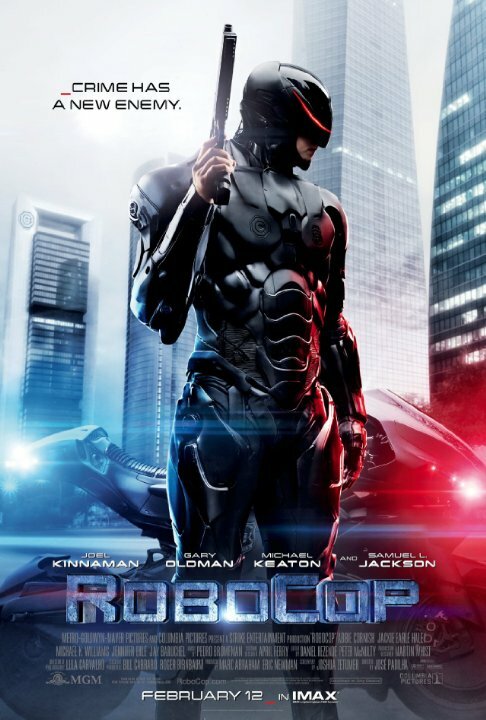 Basically it’s what you expect from a video game adaptation when you don’t expect to much, missing “actually good” and “so bad it’s good” both by a rather wide margin. 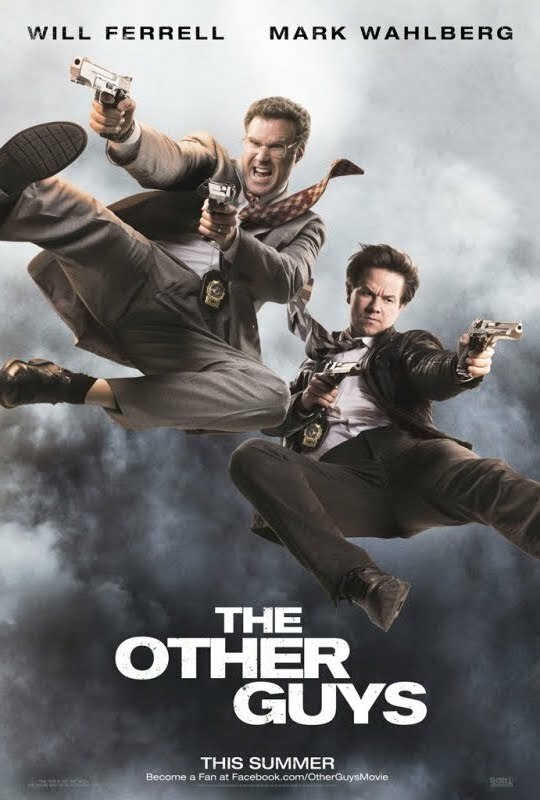 The Other Guys is the newest Adam McKay/Will Ferrell movie, starring Will Ferrell, Mark Wahlberg, Michael Keaton, Eva Mendes, Steve Coogan and in cameos Dwayne Johnson and Samuel L. Jackson. Detectives Gamble (Will Ferrell) and Hoitz (Mark Wahlberg) are the joke of their precinct. Gamble is an accountant at heart and Hoitz has a short fuse and unfortunately once shot a famous baseball player. By accident, they stumble into a big financial scandal though, helmed by the slippery investor Ershon (Steve Coogan). I’m not a huge Ferrell fan. He just doesn’t really push my buttons. This didn’t change with this movie, either. Nevertheless, it was quite enjoyable and is surely a fine treat for people who like Ferrell. 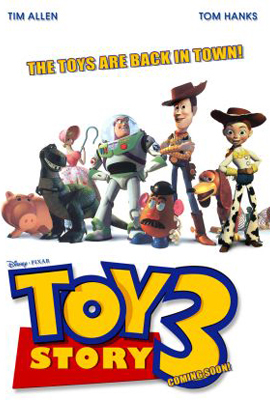 Toy Story 3 is the sequel to Toy Story and Toy Story 2. It was directed by Lee Unkrich and stars the voices of Tom Hanks, Tim Allen, Joan Cusack and Michael Keaton. Andy (John Morris) is almost ready for college, which makes his toys a little insecure. Woody (Tom Hanks) and Buzz (Tim Allen) have their hands full trying to keep everybody calm, telling them that they won’t be thrown out, but they will come to the attic, where they’ll spend a nice retirement together. Unfortunately, by accident, they end up in a day care center, which at first seems to be the perfect place to be but soon turns out to be a place of ruin and despair, ruled by an evil bear who smells of strawberries. I am a big fan of Toy Story 1 & 2, so I was waiting for this with a lot of trepidation: Would it be a good addition to the series or would it ruin the previous two movies? Would it be able to be as charming as the first two films, which are also laced with nostalgia? Thankfully, my fear was for naught, because Toy Story 3 is completely awesome.